At Ecosense, we believe that the only future Planet Earth has is one that is driven by clean technology and solutions. 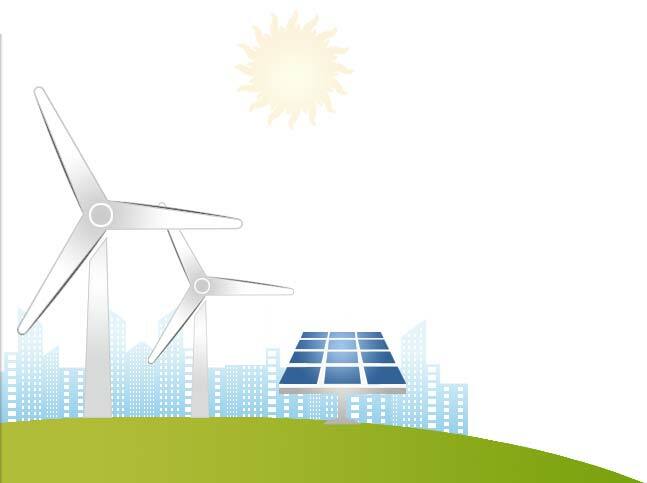 We stand united by our belief and determination to lead the world into a sustainable future, whether it is by advocating the adoption of new and renewable technologies, or by equipping people with the necessary skills to enable this shift to a sustainable world. Ecosense started this journey by promoting education in Renewable Energy Technologies through our proprietary Renewable Energy Laboratory Solutions. We have helped over 250 educational institutions spread across 27 states in India to set up state – of – the – art Ecosense RE Labs that train more than 25,000 students annually. As RE education enablers, Ecosense has also spread its wings into the Skill Development sector. We strongly believe that bridging skill gaps in the RE industry is a sure way to accelerate India’s efforts to achieve its RE targets. Ecosense strives to be an ultimate driving force in the global mission of creating a sustainable world for all. We pledge to adopt innovative clean and green technologies both ‘as our businesses’ and ‘for our businesses’.